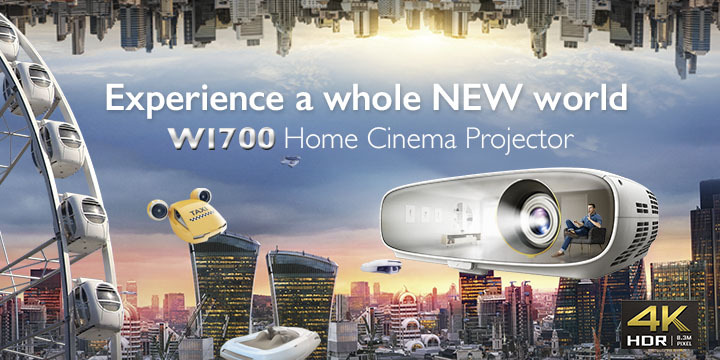 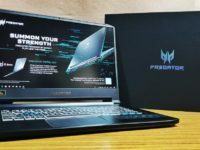 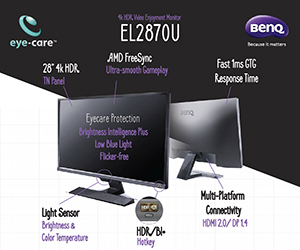 At Acer’s latest global conference in New York, they unveiled their latest array of hardware for both productivity and gaming with the new Predator Helios 700 taking the limelight with a price to match its impressive specifications. 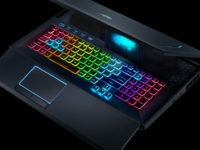 If you’re looking for something a bit more affordable and portable though, Acer has got it covered with revamped incarnations of their Acer Nitro 7 and Nitro 6 which have updated 9th Gen Intel Core processors and 144Hz panels along with their customary slim chassis. 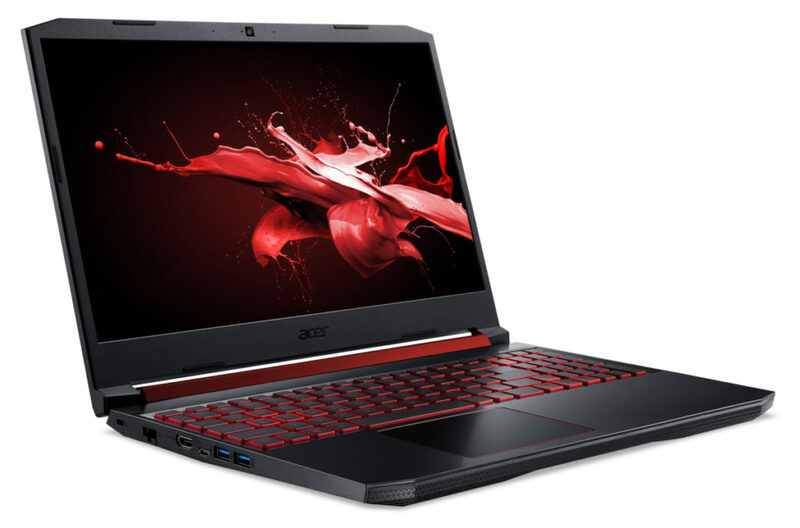 The Acer Nitro 7 has a 15.6-inch 1080P display with a 144Hz refresh rate and 3ms response time for fast-paced shooters like PUBG and the like, up to 9th Generation Intel Core processors, up to 32GB RAM, up to a 2TB hard disk and, quaintly enough, NVIDIA GeForce GTX graphics rather than the latest RTX cards to presumably keep costs within reasonable levels. 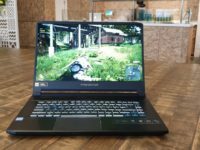 Externally, the Nitro 7 is exceptionally slim at 19.9mm thin. 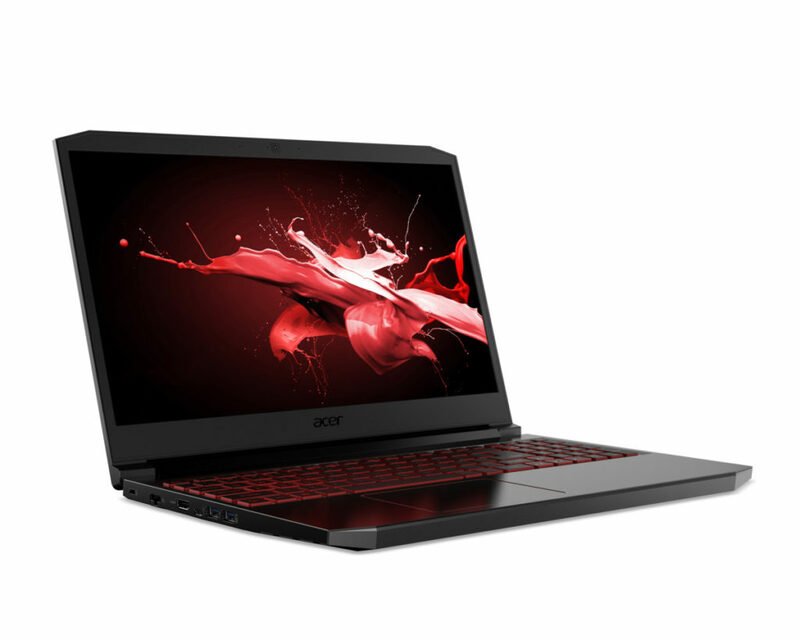 The Acer Nitro 5 comes with either a 15.6-inch or 17.3-inch display, both with 144Hz and 3ms response times as well as super slim bezels, up to a 9th Generation Intel Core processor, a similar NVIDIA GeForce GTX graphics solution and up to M.2 Gen 3 x 4 PCIe SSDs with NVMe in Raid 0 configuration. 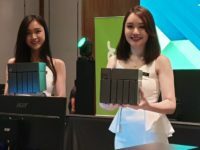 Both the Acer Nitro 7 and Nitro 5 also have their Acer CoolBoost tech that ups the fan speed by 10% to enhance cooling of the CPU and GPU by 9% along with their NitroSense app that enables you to see important notebook diagnostics like temperature, fan speed and power usage at a glance.